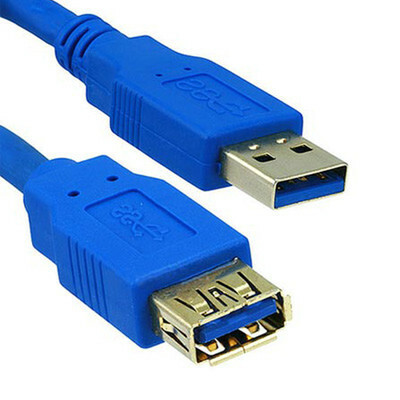 High Quality wires for fast USB 3 usage. Always like to have a couple of these on hand in times of need. Great cable.Now I can connect my usb flash and hard drives without plugging in the back of my pc.I like to SEE activity lights when IM transferring files and this does the trick. The cable I received was of excellent quality.